It’s seemingly harder than ever to run a fraternity chapter. Picture this: You’re the president of your chapter dealing with all sorts of issues, internally and externally. The entire Greek system seems to be shifting around you. The actions of one member who forgot what it means to be AEPi could not only end your chapter, but all of Greek life at your university. On top of this, Brothers are reminded that Anti-Semitism is alive and well after swastikas pop up on the walkways. No one is prepared for this. You’ve thought about asking for help, but how could anyone help you with your issues? They haven’t stepped foot on your campus and wouldn’t know the first thing about the current atmosphere. Only you have experience dealing with these problems and most others just won’t understand. A month into your term, something changes. 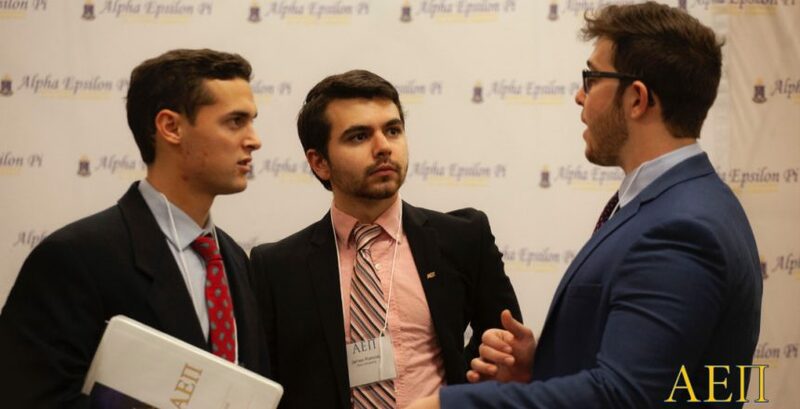 You’ve received an invite to Alpha Epsilon Pi’s first ever Masters’ Academy. In the first few hours a massive change in perception occurs. You realize you aren’t alone. Many other masters have been in your position while headquarters has dedicated staff to solve specific problems. A weight lifts from your shoulders. I’m proud to say that more than 50 masters (one-third of all North American masters) from across the U.S. and Canada gathered on a snowy January weekend in Cincinnati, Ohio to learn and grow in an attempt to alleviate some of the pressures of running an organization in such a tumultuous time on college campuses. We’ve heard the feedback from chapter visits, conventions, conclaves and emails. It was time to focus on our masters, giving them what we couldn’t provide in only a few convention sessions. Masters Academy was designed to address “elephants” in the Greek landscape, tackling the biggest and baddest issues on our campuses. Almost Immediately, a natural bond developed between those in attendance. We knew right off the bat that this was going to be a very impactful weekend. My passion for a retreat of this magnitude began when I was just beginning my term as Master at the College of New Jersey. 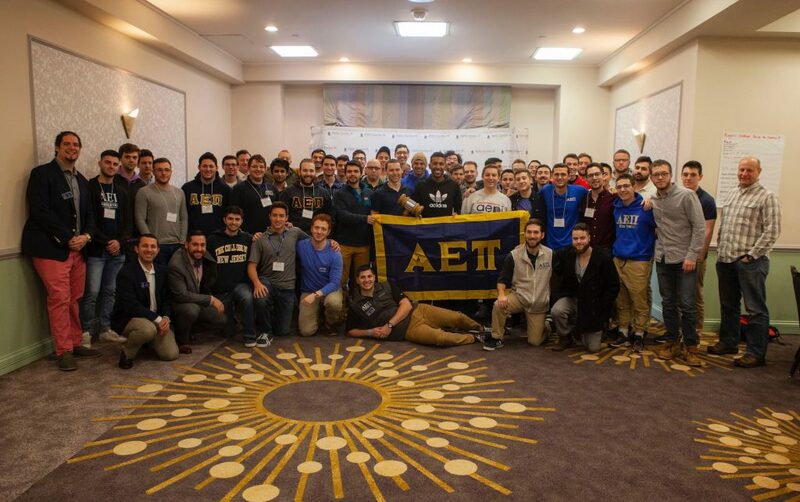 At the time, AEPi held a retreat for entire executive boards. These retreats had a similar effect, although participation was much lower and while the e-board got a lot out of it, it was not focused on the role of Master. Nevertheless, I was blown away by how much I was able to gain just by talking to other Masters going through similar issues. I will never forget those conversations we had sitting in a circle of chairs debating which practices were truly the best for each of our chapters. From general leadership practices to safety and security measures, our Brothers in attendance received education that will help them throughout their terms and eventually in their careers. 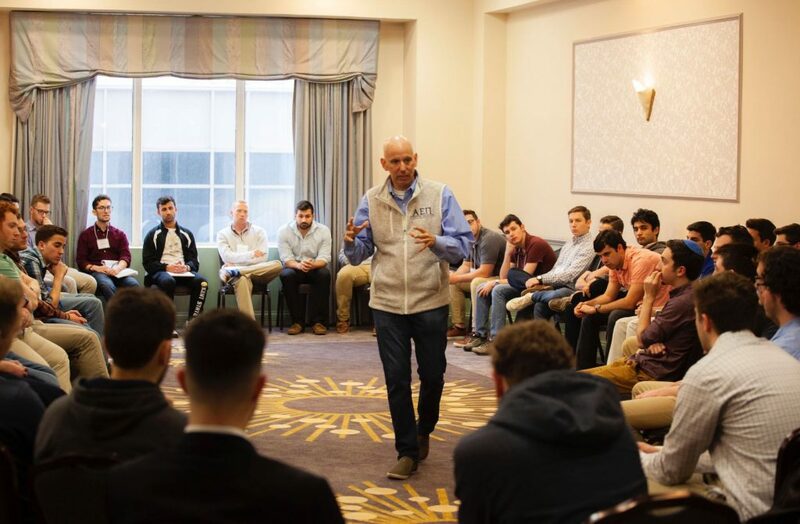 Much of the Academy was spent having open and honest conversations with speakers, facilitators and even AEPi CEO Jim Fleischer for long stretches of time. Many Brothers noted that after reshaping the conversation to “Start with Why” (Simon Sinek) it allowed them to view each session in a more meaningful way. 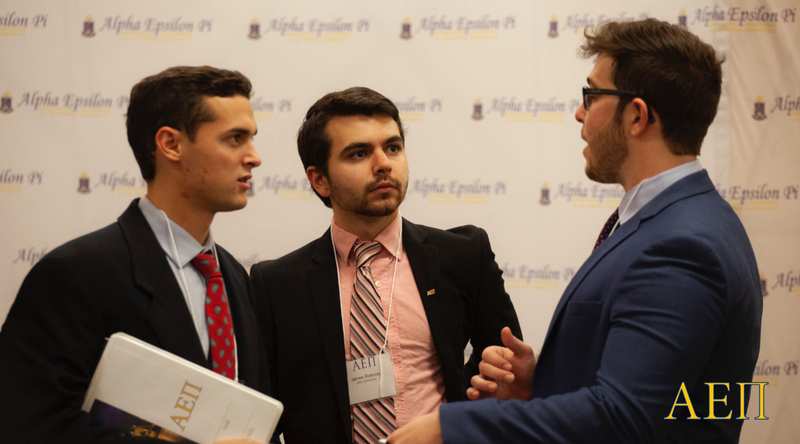 Ultimately, AEPi’s first ever Masters’ Academy was more successful than anyone anticipated. That success is a testament to all of the hard work our undergraduates do on their respective campuses and to the staff and facilitators or who made it all possible. If it weren’t for the feedback and communication with undergraduate brothers it might not have happened. You told us, we listened! Kyle Whitlock serves as Alpha Epsilon Pi’s Director of Growth and Development. He is a graduate of The College of New Jersey with a B.A. in History and a certificate in Secondary Education. 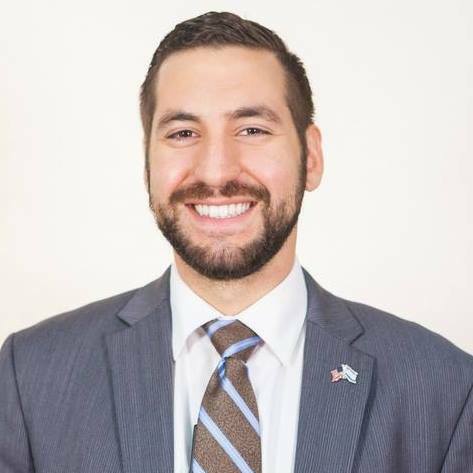 Kyle is a member of Phi Alpha Theta, the History Honors Society and served his chapter as Master.